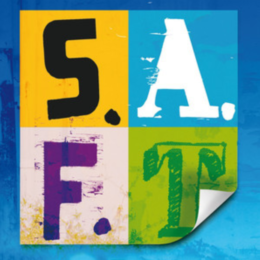 Home > Discography > S.A.F.T. After many years of being a sideman for many projects, now a band where I can fully express myself! Focus on sound and groove and energy.